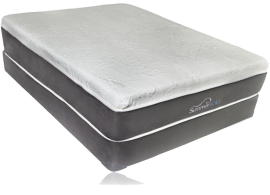 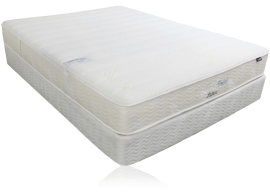 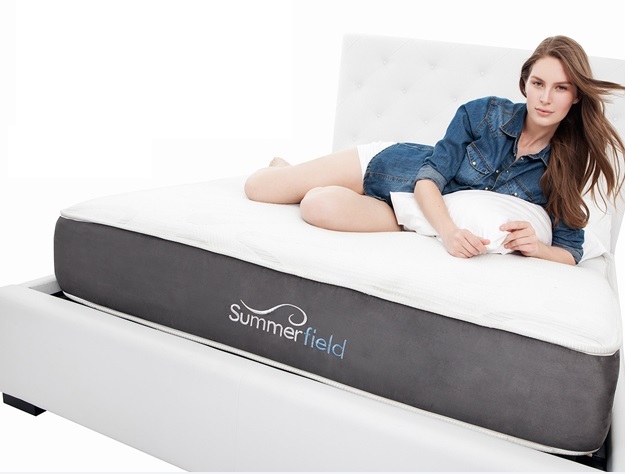 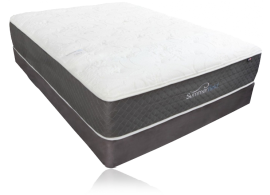 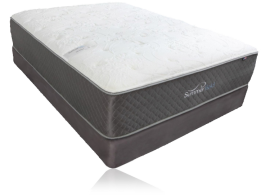 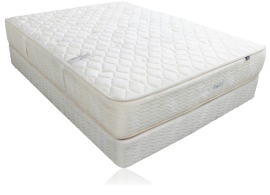 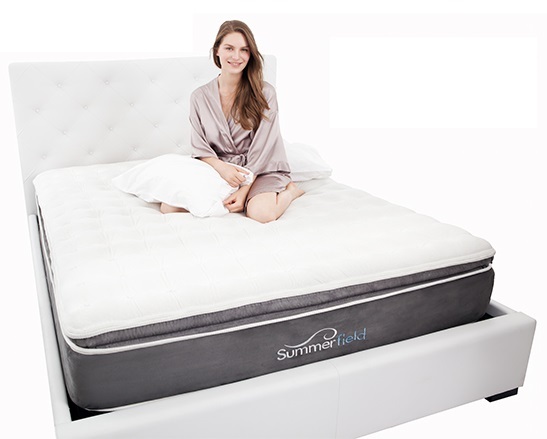 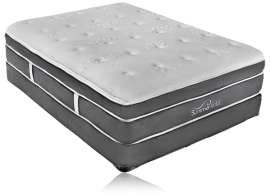 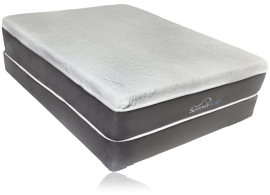 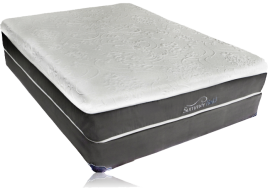 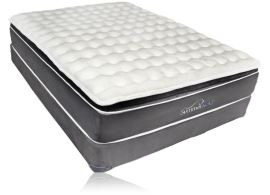 The Summerfield Traditional Two Sided Series Geneva Extra Firm Mattress was designed for all of the customers requesting a firm mattress the way mattresses used to be made, Two Sided. 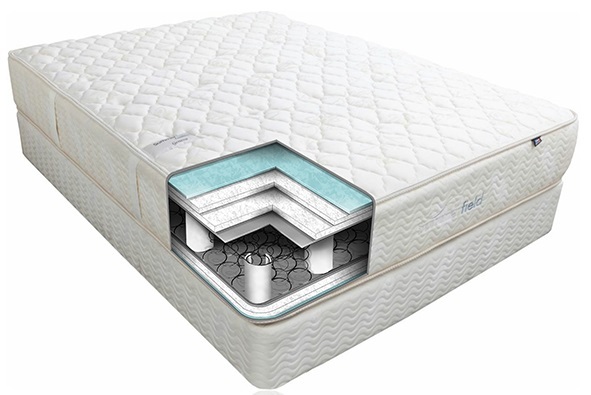 Two Sided means you can flip the mattress to the other side which will give the customer a comfort life that is much longer than most one sided mattresses being made today. The Geneva is hand tufted and compressed from 12" to 10" to give the mattress and even more dense solid feel than the way that most mattresses are made today. 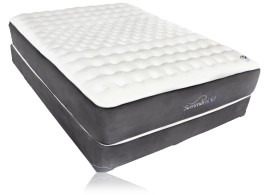 For the customer who is craving for the old style firm mattress construction, the Geneva mattress is your dream come true.